Autism is a lifelong condition which affects each person uniquely. It is a developmental disorder that affects how people interact with others. People with autism tend to find social situations difficult, and prefer narrow and repetitive activities. Our modern ideas about autism began in the 1940s, when the term was used to describe children with emotional and social problems. Since then, our approach has become more nuanced. Diagnosis can be difficult, and there may be many adults with autistic spectrum disorder (ASD) who were not diagnosed in childhood, when our understanding of autism was narrower. Children and adults, men and women, and people of all levels of intellectual ability can have autism. It is estimated that there are approximately 1 in 100 people in the UK with a diagnosis of autism; many of whom can feel overwhelmed accessing public places/ services, resulting in them becoming isolated and withdrawn. But this statistic is only for those with a diagnosis, in reality, there are many, many more. We want to be part of a nurturing community where people living with autism feel more comfortable and able to visit autism friendly places and go about their lives with less friction. Individuals with autism can be affected in a wide range of different ways. While some need full time support, others manage to live almost undisturbed by the condition. 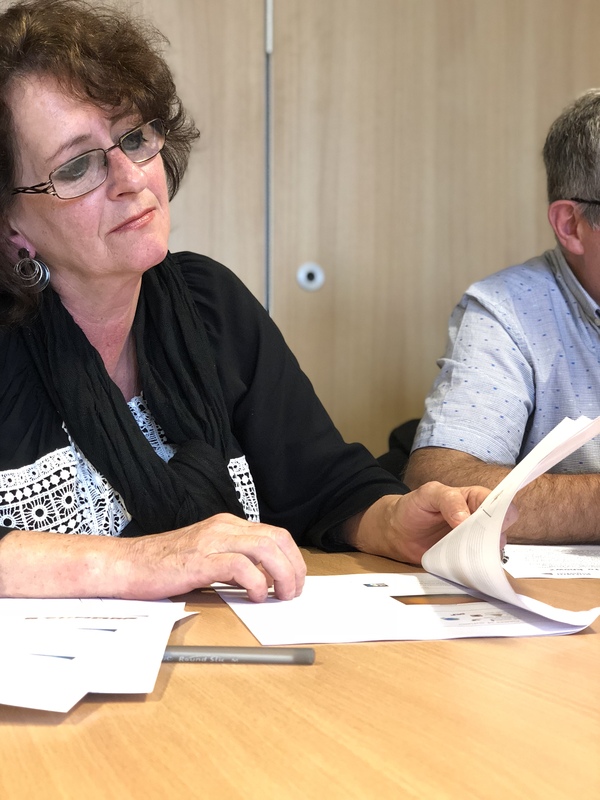 Autism Together started life in 1968 as Wirral Autistic Society when a group of forward thinking parents wanted to give support to their loved ones. 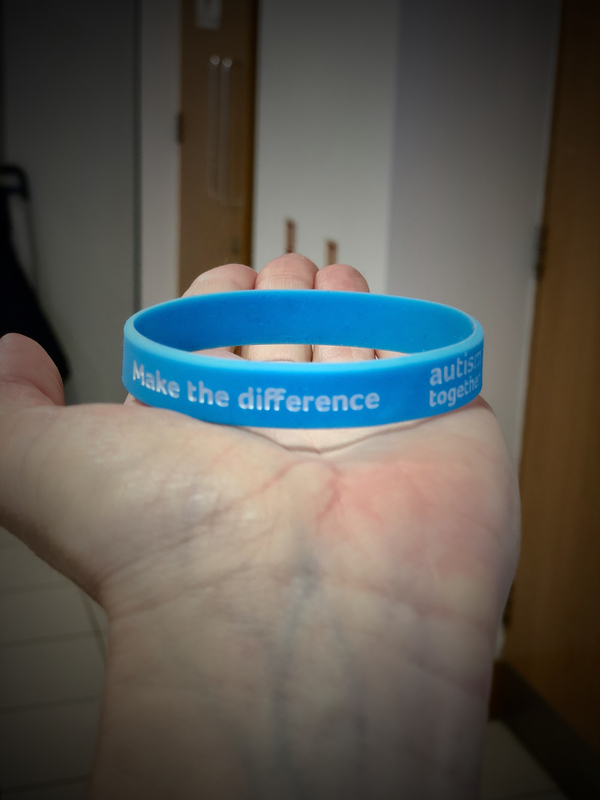 "Autism Together is spearheading a campaign to make the UK more autism friendly by asking organisations and community places to commit to providing autism friendly services and for their staff to undergo autism awareness training with ourselves." And that's why we invited representatives from seven Shopping Centre's along with our Soft Service Director to attend a full day at Autism Together HQ training to become Autism Champions. Officially launched in 2016, the Autism Champions Scheme was brought in to encourage organisations and public facilities to become more autism aware and provide autism friendly services to enhance the lives of autistic people and their families. Any organisation, community space, shop or public relating business can become a recognised Autism Champion and we especially encourage those who provide a direct service to the public. Accessing these places for autistic people can become very overwhelming and daunting, causing anxiety and resulting in individuals and families becoming isolated. 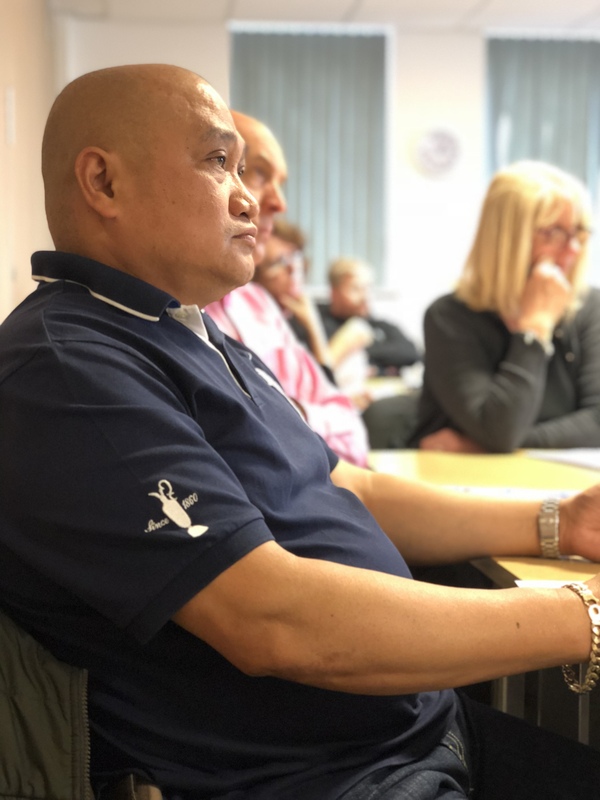 Our aim is for our newly appointed Autism Champions, to go back to their centre's and work with their security and cleaning teams to raise awareness and understanding surrounding the condition. 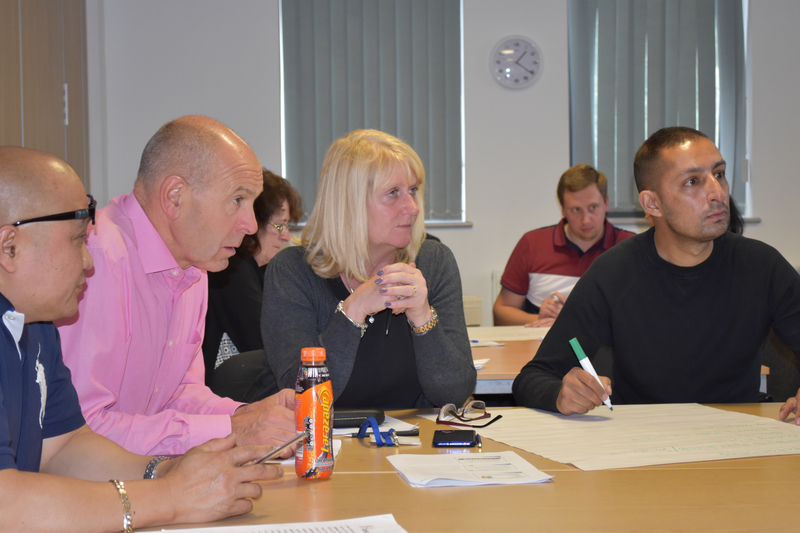 Dual Service Manager, Zed, shared his thoughts on the day; "I thought the course was fab! It's all about treating people fairly with respect. It's about being aware that everyone thinks differently and giving people the time to respond because everyone responds at different speeds (whether it be verbal or an action). 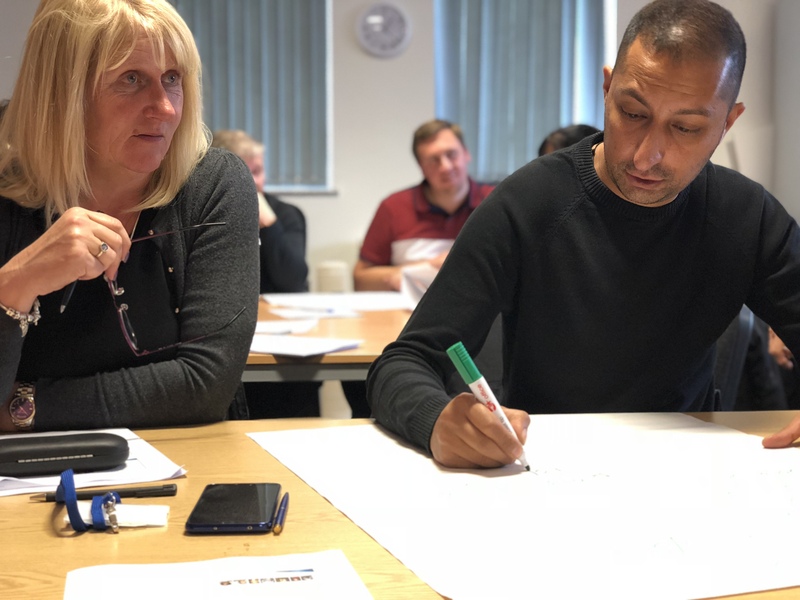 Through our training and customer service skills we can show our customers that we DO understand, we DO care and we DO want to help. It creates a relaxed and safe shopping experience for all. The training can also assist security personnel because some of the skills that one could use when dealing with someone who has Autism relates to conflict management. An example could be; When approaching/starting a conversation with someone who may have autism is to ensure you stand correctly and not head-on directly in front of the person because not only can this be seen as aggressive and intimidating but also, you could be putting yourself at risk if the individual was to lash out. It's about that continued dynamic risk assessment. Using open palms whilst talking shows friendliness but at the same time you're also protecting yourself. Actively listening, empathising and putting yourself in the other person's shoes are all part of a Security Officers role especially in when dealing with certain situations and these are transferable skills which can be used when dealing with individuals who may have autism". "This training day is the first step to making Anchor an Autism Champion on a national scale. It is being followed up by a series of regional training days designed to enable us to enhance the Autism awareness of our entire workforce. 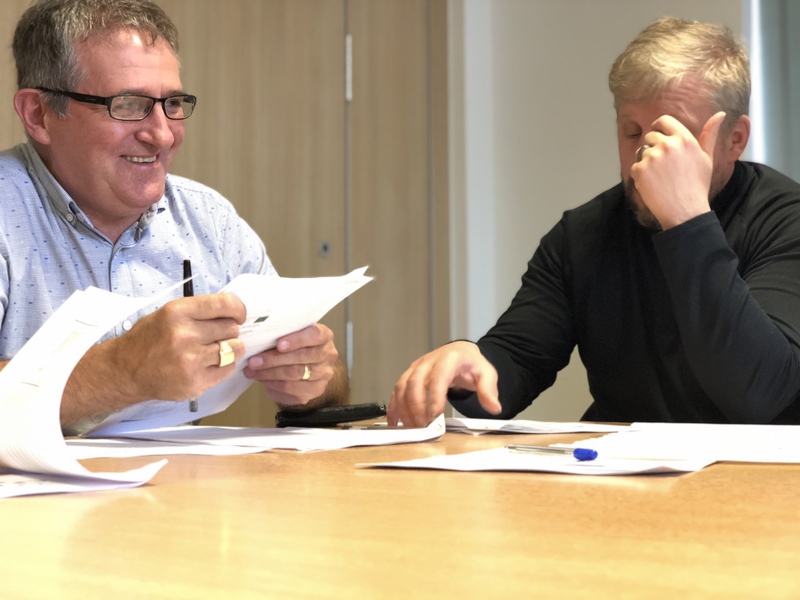 We are extremely proud to have facilitated 7 Shopping Centres in meeting the requirements of the accreditation and it is testament to the proactive nature of the Centre Management teams we work with to support us in backing this initiative".